Eden Hazard must consider his own happiness when he weighs up his options ahead of the summer as Real Madrid reportedly close in on the Belgian superstar, according to former Chelsea winger Clive Walker. Alejandro Moreno believes Real Madrid will not put Chelsea star Eden Hazard at the top of their wish list this coming summer. Former Chelsea manager Jose Mourinho reckons Eden Hazard possesses both talent and personality to ply his trade at Real Madrid. Michael Ballack has urged Chelsea to recover their ambition of fighting for titles if they are to keep ahold of Belgian star Eden Hazard. 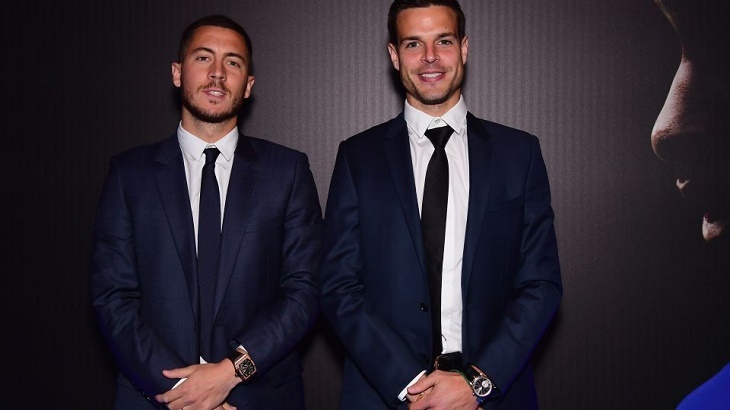 The Eden-Hazard-to-Real-Madrid saga continues with the latest instalment of the drawn-out affair involving former Chelsea midfielder Michael Ballack urging the Belgian superstar to insist on his wish of playing for the La Liga giants if that is where he wants to be next season. In a massive blow to the hopes of many Chelsea supporters, Eden Hazard has revealed he is yet to commit his long-term future to the club before again stating he would consider a move to La Liga giants Real Madrid in the summer. Bolo Zenden has claimed Eden Hazard needs to leave Chelsea in order to be regarded as one of the best players in the world. Eden Hazard’s form so far this season has been nothing short of phenomenal, but such good performances bring more and more transfer rumours. The only side he is being linked to at the moment is Real Madrid, the same club that have been sniffing around the Belgian for a few years, and the player himself hasn’t ruled himself out of a future move. 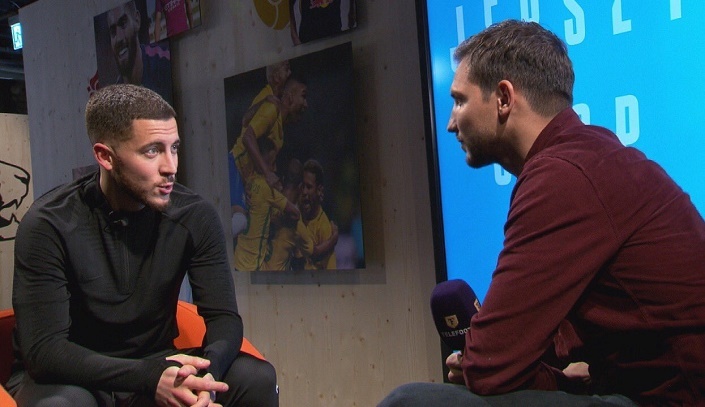 However, over the last week, Hazard has admitted that he won’t leave Stamford Bridge in January regardless of any concrete offers that his current employers might receive. 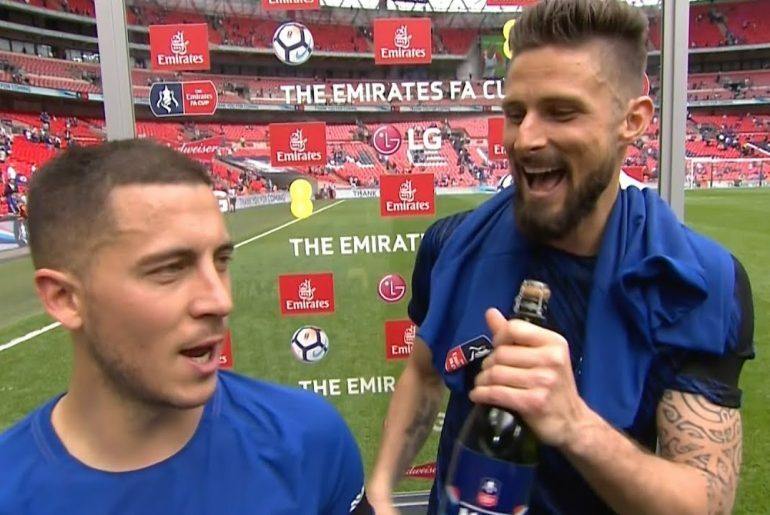 The pint-sized wizard has said most recently that he will only leave the Blues “on good terms”, alluding to the fact that he will not force them into a sale. 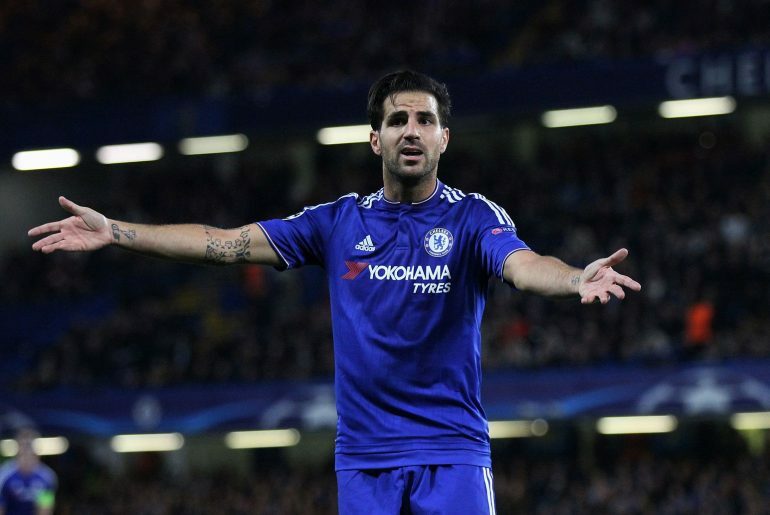 He claimed that he was not allowed to leave West London following his sparkling World Cup showing, “Chelsea were clear to me, I could not leave, I accepted it,” he explained to Telefoot. “Leaving or staying, I knew I was going to be happy. I do not regret at all. It sounded almost like an indirect dig at his international team-mate, Thibaut Courtois, who left the club under a cloud of smoke over the summer. 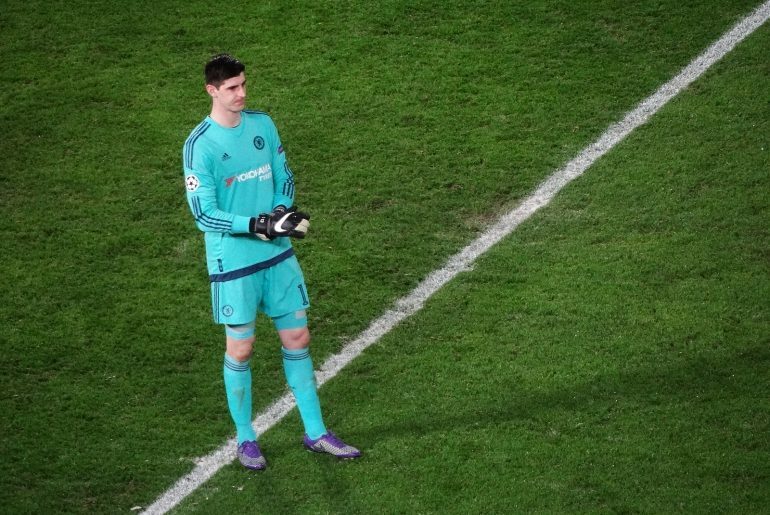 The towering goalkeeper went behind the back of the Chelsea officials and used the 12 months left on his contract to force through a move to the Spanish capital. After agreeing a six-year contract with Los Blancos, the former Atletico shot-stopper made it clear that he wanted Hazard to follow him and while he still might, it didn’t materialise straight away. 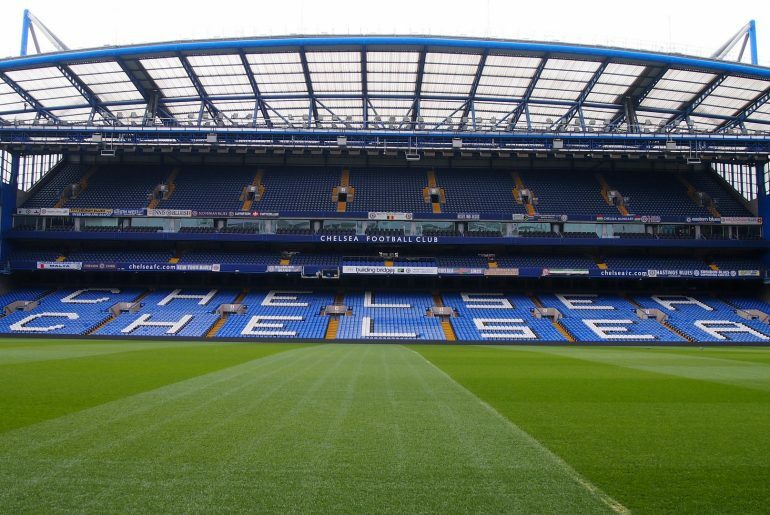 The current Premier League leading scorer has said that he won’t jump into a decision whether it be over a new deal with Chelsea or a transfer to Real Madrid but it certainly looks like he’ll see out the 2018/19 campaign in London. Not many enjoy the privilege to play with the best in the world and this is something that Ross Barkley knows all too well. No, we’re not talking about Gareth Barry and neither is it Marcos Alonso. 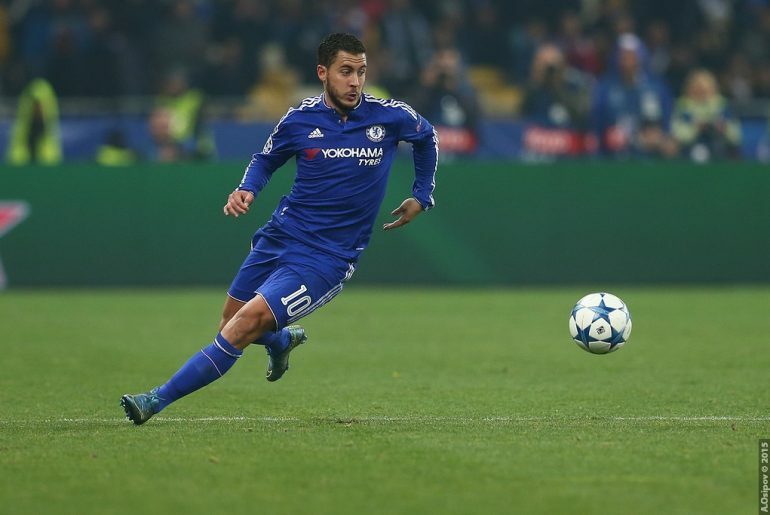 Of course, the Chelsea midfielder is referring to none other than Eden Hazard. 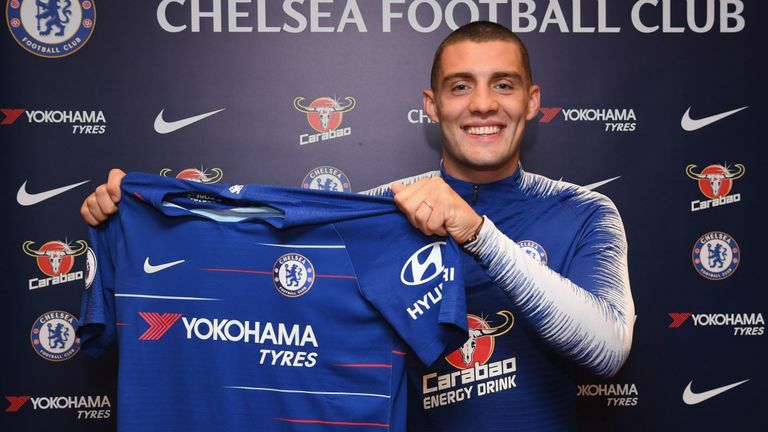 Mateo Kovacic has handed Chelsea head coach Maurizio Sarri a massive boost by saying he can imagine himself staying at west London on a permanent deal. 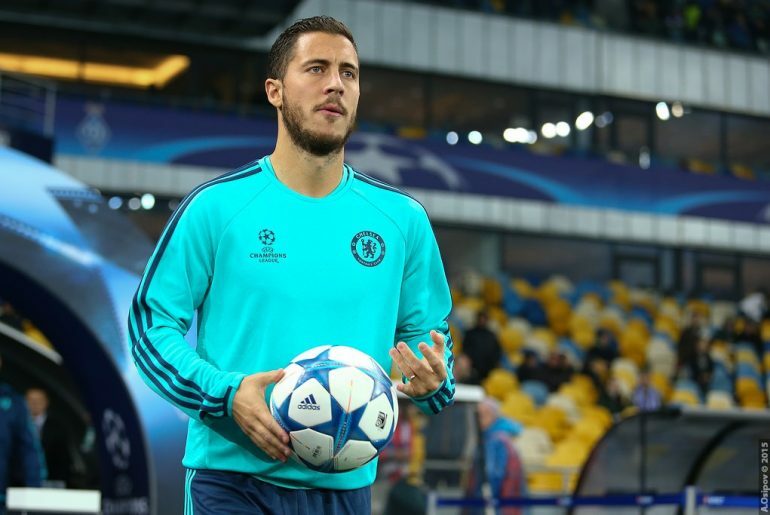 The ongoing transfer story of the summer linked Eden Hazard with Real Madrid, a rumour that gained pace when his international team-mate Thibaut Courtois made the switch to the Spanish capital. However, with just a week and a half left of the La Liga window, Hazard looks to be staying put until January at least when Los Blancos will probably renew their interest in an attempt to unsettle the Belgium star. Midfielder Mateo Kovacic aims to hit the ground running at Stamford Bridge following his loan move from Real Madrid. 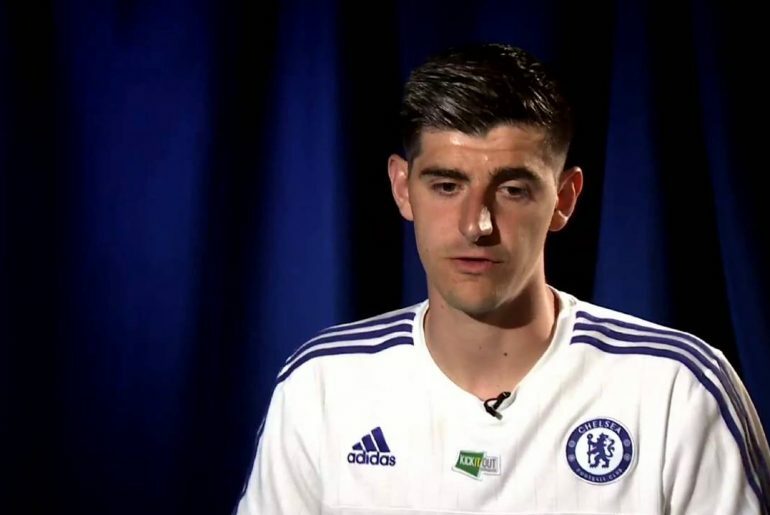 Thibaut Courtois certainly won’t have any friends left in West London on the back of his £35 million to Real Madrid on deadline day. Not only did the World Cup Golden Glove winner show a lack of respect towards the club but also the fans with some behaviour that doesn’t reciprocate the love he was shown during his time with the Blues. New Chelsea signing Mateo Kovacic has admitted he sought advice from Luka Modric, who played for Tottenham Hotspur as a midfielder, regarding the England top-flight as well as life in London.